The dream of every skier is the white sparkled hillside and no speed limits. The wind in your hair and sun shining straight into your eyes is something that many of us are waiting for the whole year. 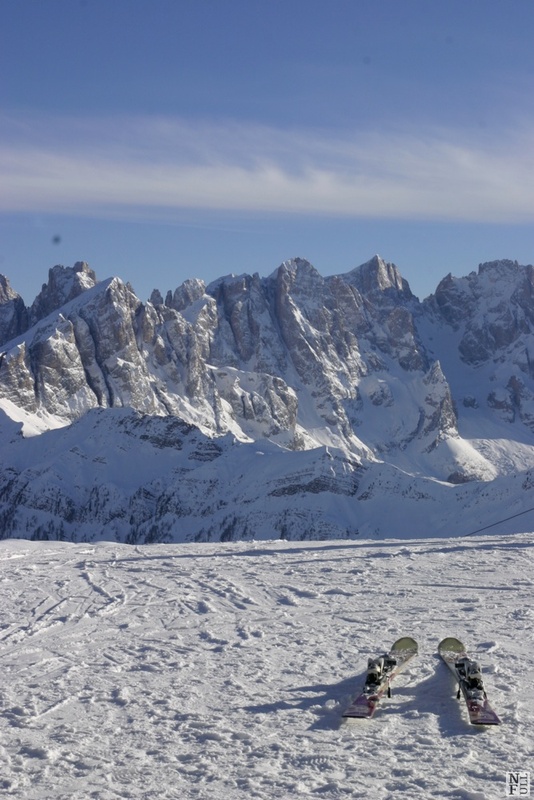 Val di Fassa is a place when you can have it all! The snow is almost always there PLUS there is something that Austria, France and Switzerland is missing: THE SUN! The majority of the hills in Italy is inclined to the south. 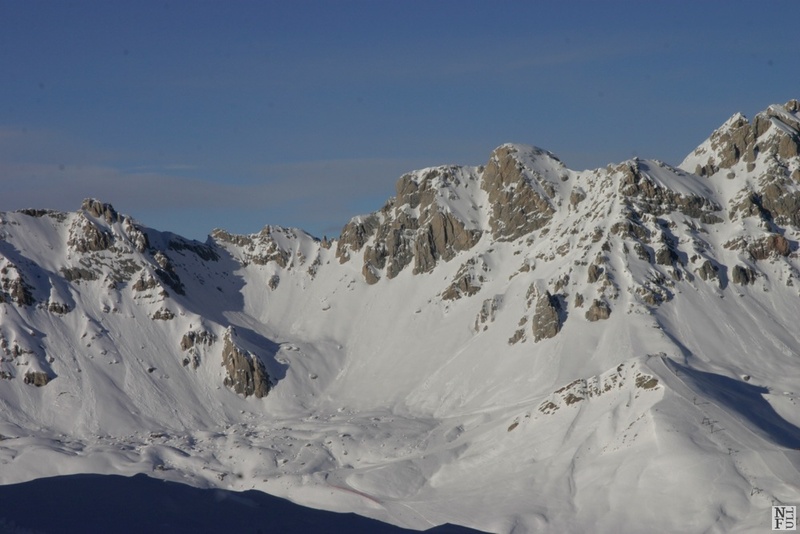 It means that if you ski in Val di Fassa the sun is shining almost ALL day! 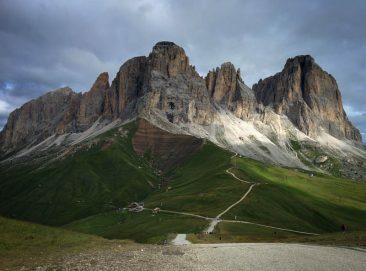 The Dolomites cover a considerable terrain of the northeast of Italy. The mountains are magnificent. High, rocky, respectful. Stunning. Despite the size of the mountainous provinces it is amazingly well organized and managed. 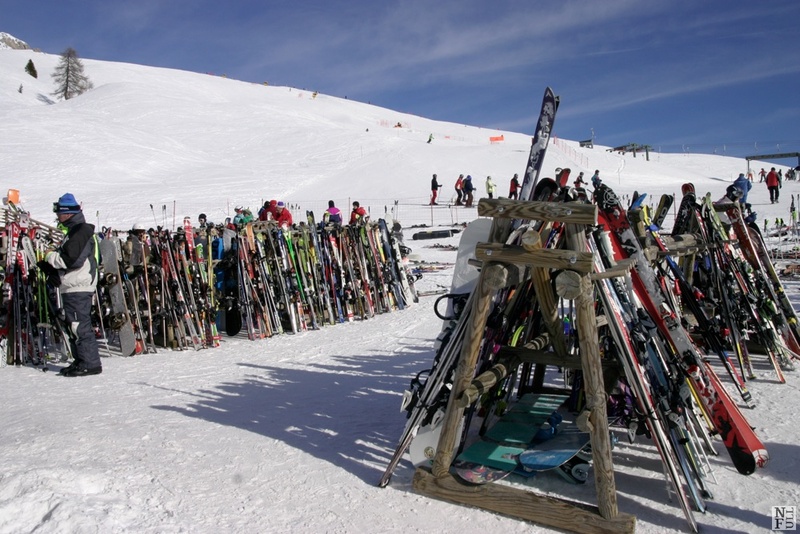 This is the real paradise of every skier. 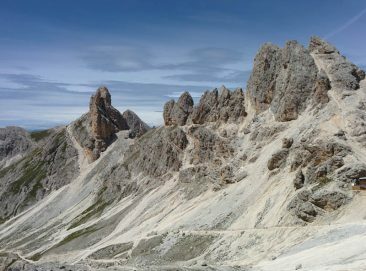 The province- Trentino Alto Adige– is also a fascinating place with rich history, ancient castles and legends about them. 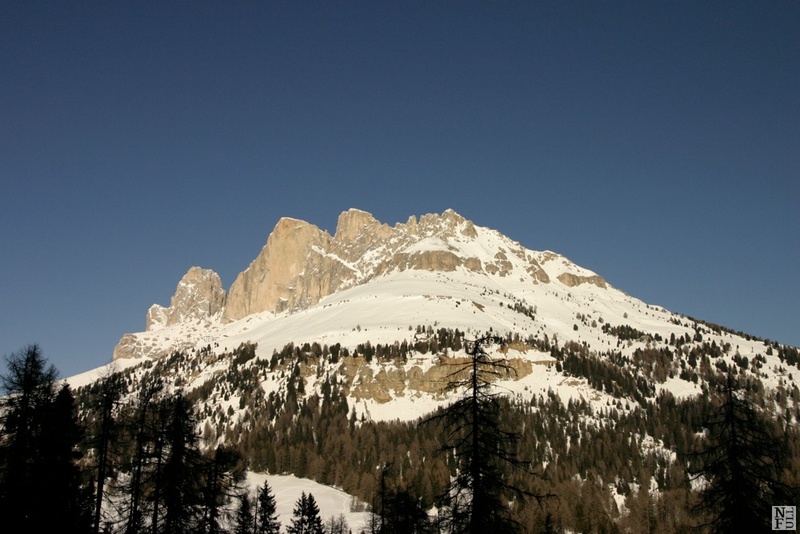 The Dolomites are listed on the UNESCO World Heritage Sites. 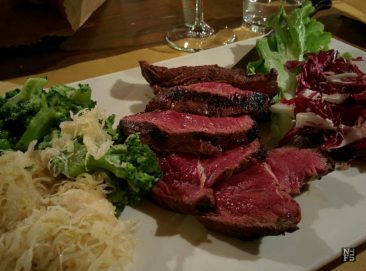 This autonomous region is highly distinctive from the other italian regions. People speak two languages here: German and Italian. 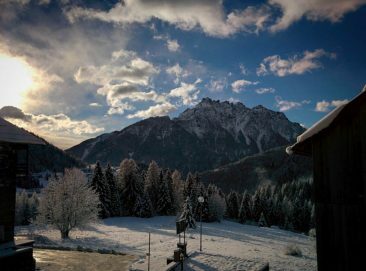 The proximity of the Austrian border and the mountainous characteristics shared with the austrian Tirol makes these two similar. The tourism is one of the main source of income for the region and, due to its autonomy, it is also well spent on site. 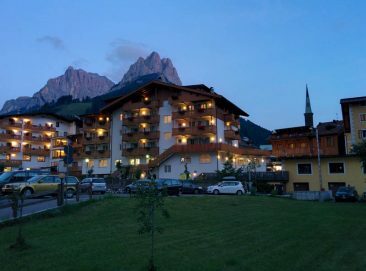 What you will find in Val di Fassa is a combination of small mountain towns with old churches and wooden workshops and extremely well developed ski infrastructure. 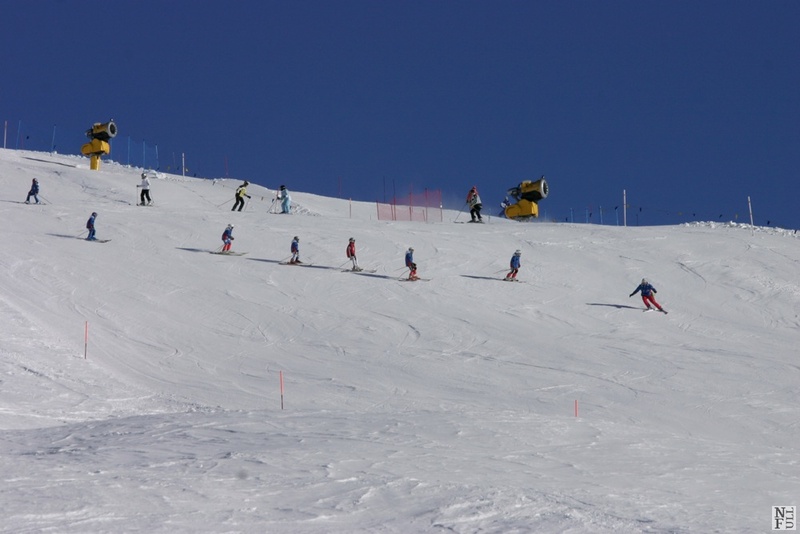 Hotels, apartments, chalets and B&Bs offer accommodation of good quality providing full services for skiers like: ski schools, maintenance ski services, shuttle bus services, and a rich offer of ‘off-the-slope’ activities. But, this experience caught my attention and made me think about my general fitness and endurance. The broken leg was a reason of general thinking about travels and my health condition. I have never considered ski an extreme sport but suddenly it caused a serious damage instead of being a source of energy and wellbeing. I know I should not have used the track for the advanced skiers but if I was in a better shape my fall could have not caused such a serious consequence. When I was sitting at home and waiting until my leg was OK again I decided to do everything what I can to avoid such situations in the future. I know that accidents happen and can always happen and we usually have no control over it, but this event encouraged me to care for my health. So I got back to jogging. And today after couple of years since the accident I’m the best shape ever. So, learn from my experience, skip the accident part and MOVE!